A smooth eye cream designed for the sensitive eye area. Provides intensive moisture, soothes the skin while reducing redness. 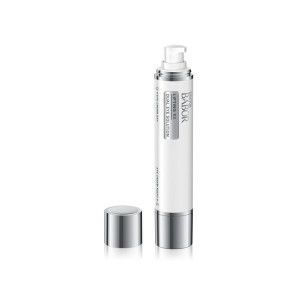 Power peptides help make the skin more resistant against all external influences and factors. Visibly relaxes, refreshes and smooths the overstrained eye region.